Four major cryptocurrency exchanges are teaming up develop a self-regulatory organization (SRO) that would work cohesively to develop rules, regulations, and to set new regulatory standards for the cryptocurrency and blockchain industry. Following the bull run at the end of 2017, Gemini exchange has seen declining trading volume ever since. The brothers also have seen a drop in value of their personal cryptocurrency holdings, which supposedly account for a large portion of their net worth. The worst setback for the brothers, however, was the denial of their exchange’s proposed ETF by the U.S. Securities and Exchange (SEC). 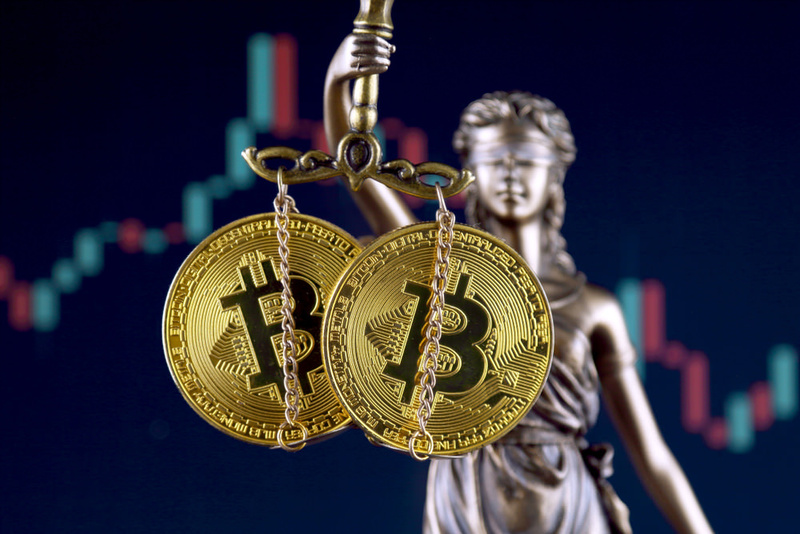 This denial not only closed the chances for Gemini becoming the first issuer of a Bitcoin ETF, but it also negatively affected market sentiment, leading to a brief market sell-off.